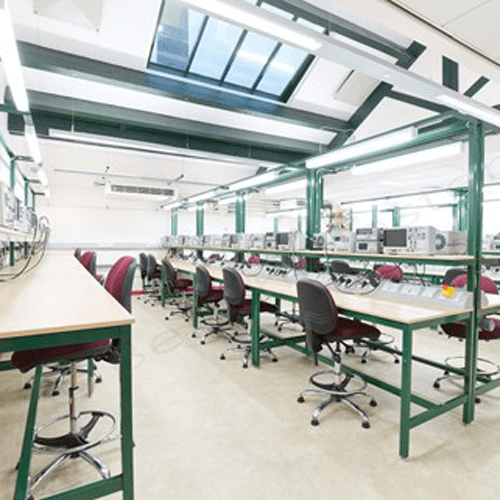 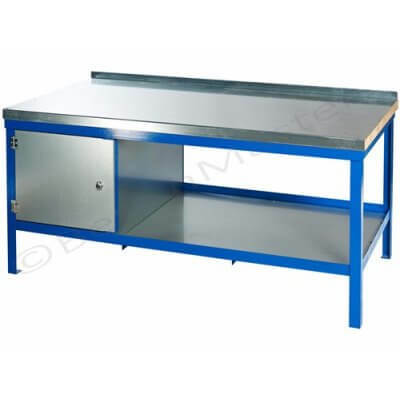 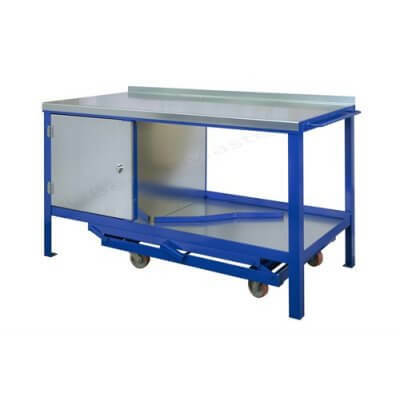 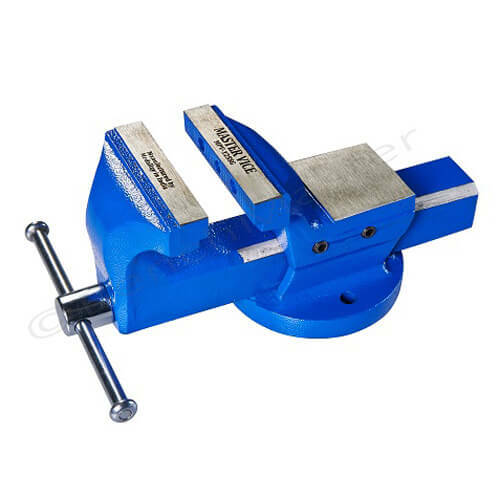 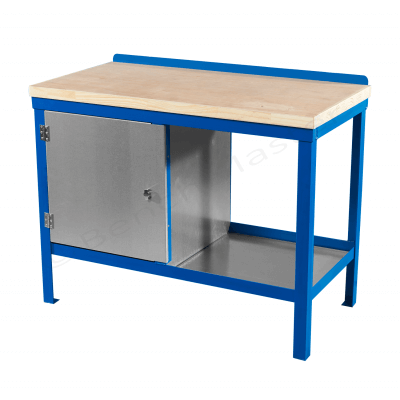 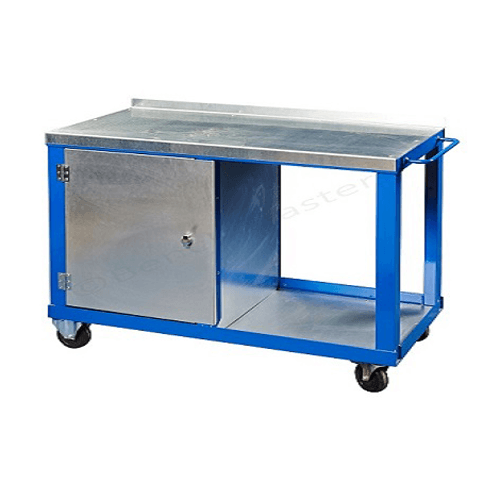 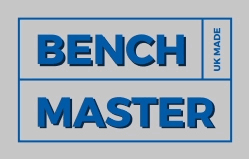 At BenchMaster, our workbenches can be adjusted to suit your specific requirements. 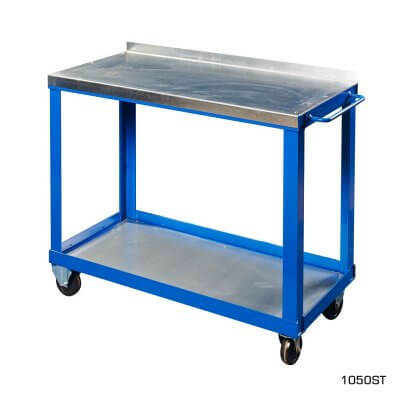 Our bespoke service ensures every need your company has, is met; from packing benches to desks to trolleys. 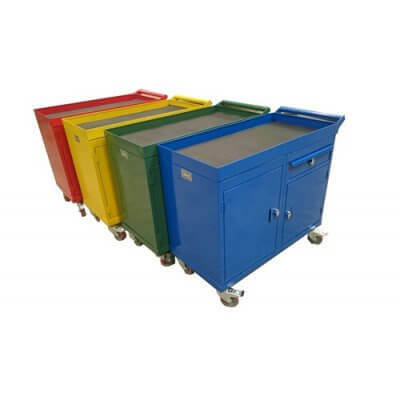 We have had a lot of success in helping distribution centres and so can ensure that the service we provide will be satisfactory. 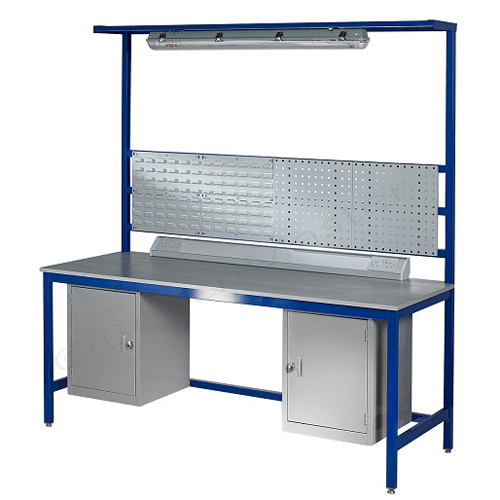 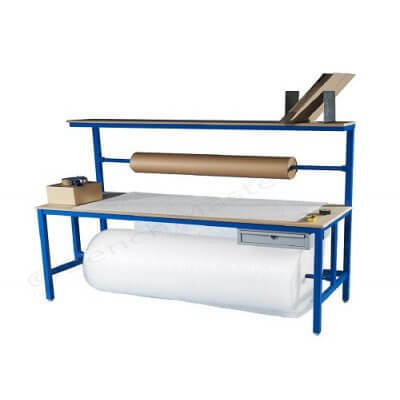 We can provide workbenches for the distribution of clothing, food, electronic items and much more. 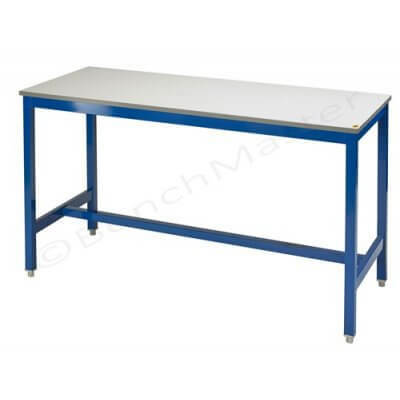 Our benches are sturdy and reliable and will serve your company for many years.